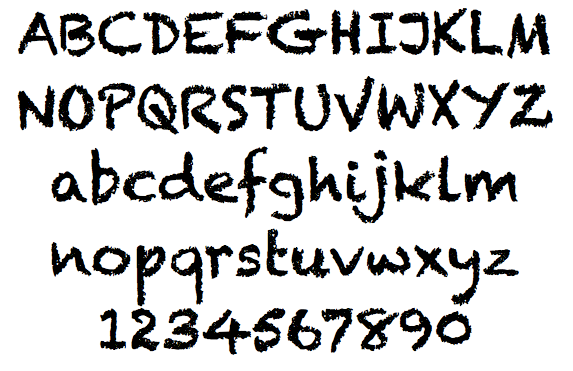 This post lets you download the one and only, the most popular, Chalkduster Font in .ttf format. You can download and use this font for your personal projects to create Chalk writing style text. 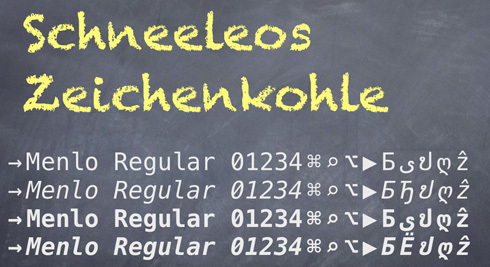 This is the regular version of Chalkduster font and free to download. The image below gives a hint on how Chalkduster font will look on a blackboard like background or if you use Chalkduster font on a black background, it will look quite similar to as shown below. The image below showcases the available characters in Chalkduster font and how do they look on a white background. Thanks for the font. I was desperately looking for it. love it.